Microsoft today announced that the Xbox Insider Program will get its own Skip Ahead ring, much like the Windows Insider Program has the Skip Ahead subset of the Fast ring. That means that you'll be able to skip to the next development branch, which in this case, is Redstone 5. And that also means that the Xbox Insider Program is going to get even more confusing. 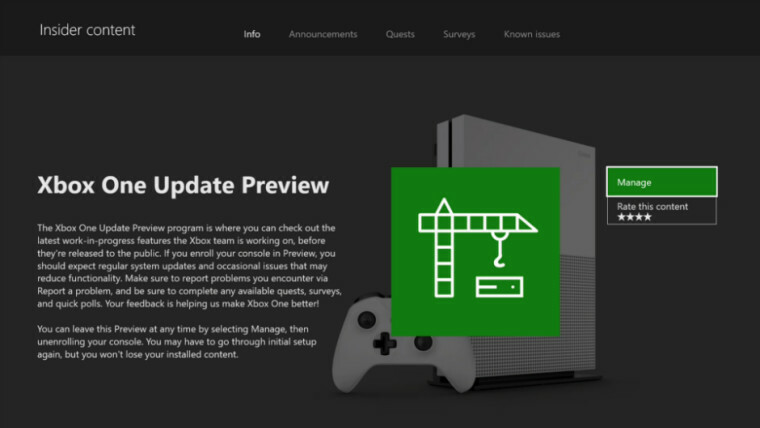 Unlike the Windows Insider Program that has Fast, Slow, and Release Preview rings, Xbox Insider has four: Preview Alpha, Preview Beta, Preview Delta, and Preview Omega. Moreover, the rings have different requirements. Beta and Delta require you to have been an active Insider for certain lengths of time, and Alpha is invitation-only. 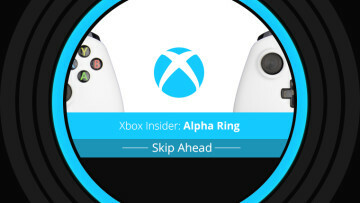 Skip Ahead will be a subset of the Alpha ring, and it will be available to all Alpha ring Insiders later on this month. Microsoft says that it will send out invitation to other Insiders at a later date, presumably based on how many Alpha ring Insiders choose to sign up. One thing that seems particularly odd is that while Insiders will still be able to learn about the builds they're running on the Xbox Insider Blog and Insider Hub, Microsoft says that features won't be announced broadly, and some might not even be announced at all. 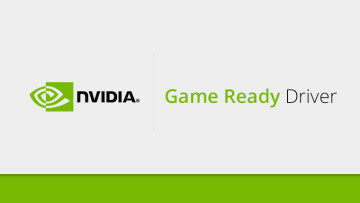 The firm also said that it's going to work with "teams across Xbox" to figure out how to introduced features, fixes, and known issues in the new Skip Ahead builds.